Our motor spindles play a leading role in the market of watch making and optimally meet specific requirements of this industry. 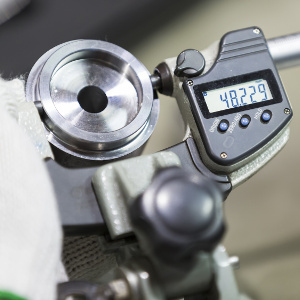 A modern production of watches components requires machining systems that offer high productivity, high flexibility, high precision, good surface finish and, especially, high repeatability. All part machined in this field of small dimensions must be very precise. 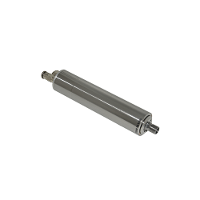 Our motor spindles, thanks to high rotational speed and because of their perfect dimensional stability, are ideal for high precision and high volume production of watch industry components. Typical applications in this area are milling of gear boxes, engine blocks and engine heads. 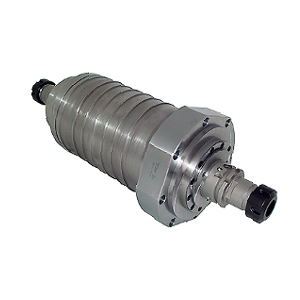 Our motor spindles thanks to their high speed and high power in combination with high axial and radial rigidity provide a highest level of performance. 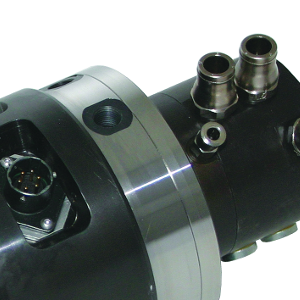 The aircraft industry has very tough and specific requirements with regard to machining by chips removal. 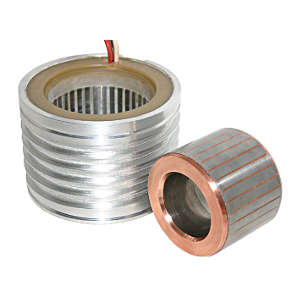 Frequently used materials are heat resistant and high hardness alloys. 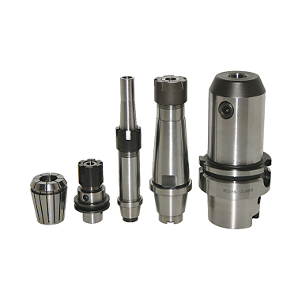 Spindle is one of the most critical components of milling machine and to a large extent defines machine performance. 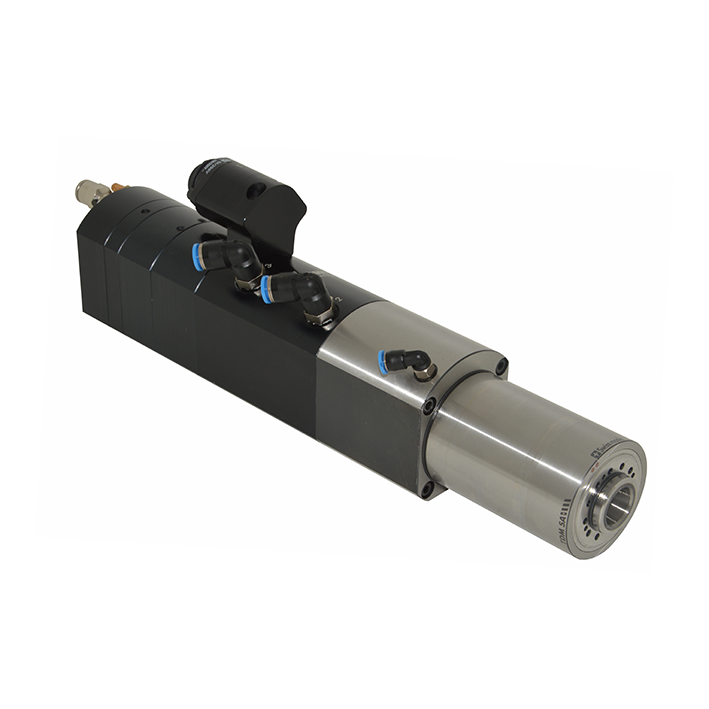 Due to in-house developed motors, our spindles are able to reach high torque at high speeds. 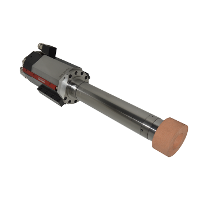 In combination with high reliability and load capacity usage of our spindles allow to reach high rate of material removal (MMR) and to provide reliable operation over long periods of time without stopping. Also the industry of rail transport has to meet increasing requirements in terms of accuracy and productivity. 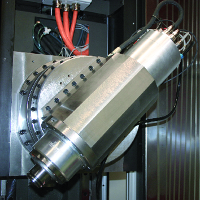 Our motor spindles provide the best technical solution increasing the machining quality and profitability. 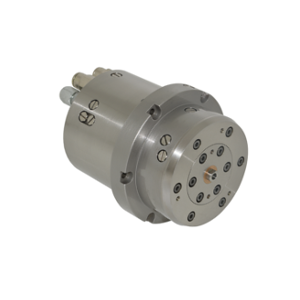 Our motor spindles, thanks to their high axial and radial rigidity and because of high rotational speed, guarantee maximal efficiency in production of medical components by chips removal. 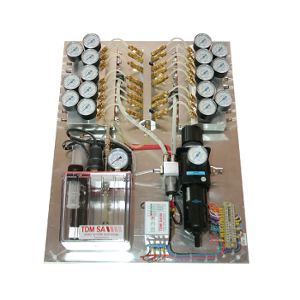 High surface quality and high dimensional accuracy can be achieved and compliance with the targeted process will be provided. A wide variety of different materials such as titanium, stainless steel, cobalt alloys and ceramics are commonly used in the dental industry. 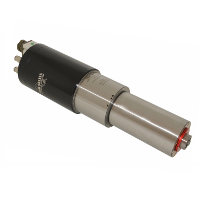 Our motor spindles for dental technology have been developed specially for this market and are able to meet industries specific requirements in the optimal way. Thanks to the materials used the rigidity of the spindles and because of their protection from contamination they can be used both for dry and for wet cutting conditions. We know that the needs of each client are unique and very specific. Smartphones, tablets and PCs are subject to the short life cycles. As soon as product is on the shelves of stores, its successor is already in the stage of prototyping. 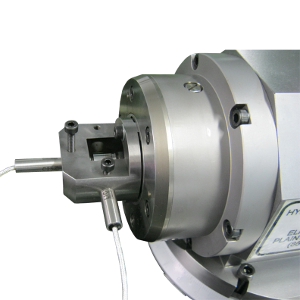 Our motor spindles with extremely low vibrations level ensure high quality surface finish and high productivity during machining and polishing of mold for smartphones and computers components. 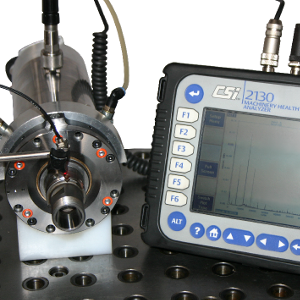 TDM SA is proud to have a prompt and efficient way to review all types of its spindles. The strong point of care provided by TDM SA is the quality of the service. Reconditioning of the product makes it equal to a new one with a new guarantee. 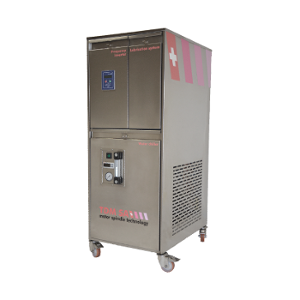 We consider it fundamental to guarantee to the end user a response appropriate to each situation timely in case of machine stop or in case of preventive maintenance. 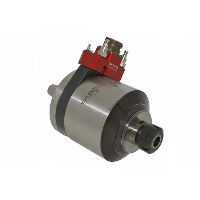 To offer our customers a complete range of solutions, TDM SA supplies the following: auxiliary units, ISO and HSK interface cones, tool holder cones, extensions and collets with clamping nuts. 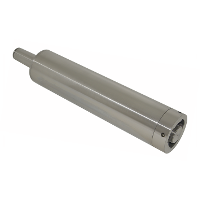 They are optimized to be used in combination with TDM SA spindles. 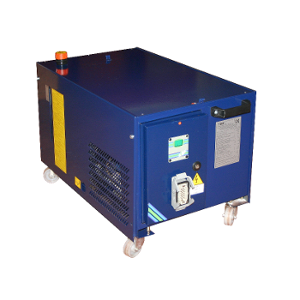 A good example would be mobile periphery units with cooling, convertor and an air+oil lubrication system incorporated in just one unit. We look forward to your visit in our exibitions! The biennial Taipei International Machine Tool Show (TIMTOS) is shaping up to be the world's 3rd largest exhibition dedicated to the machine tools industry. 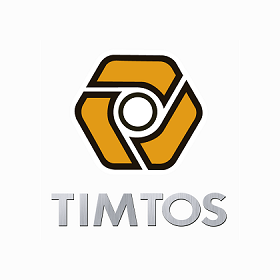 This year's TIMTOS will open at the newly inaugurated Taipei Nangang Exhibition Center Hall 2, becoming the very first show to be held at the brand-new venue and gather a record 1,230 companies to exhibit their latest machine tool offers. Together, they will use 7,000 booth spaces across Taipei Nangang Exhibition Center Halls 1 and 2, as well as TWTC Hall 1. 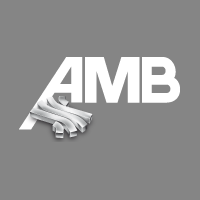 AMB, the international exhibition for metalworking, is the leading industry trade fair in the even years and is one of the top 5 trade fairs worldwide for metal-cutting technology. Every two years approximately 1,350 exhibitors from almost 30 countries showcase the latest developments in machine tools, precision tools and relevant periphery for metal machining. Over 90,000 visitors were interested in this offering in the centre of Europe's leading high-tech region Stuttgart. 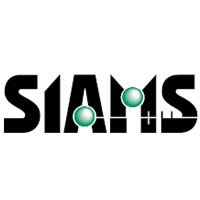 SIAMS unites every two years the players of the industry and presents the means of production of microtechnology. 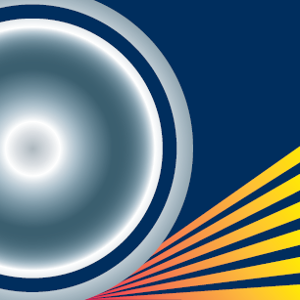 This fair created to respond to the specific concerns of precision-industry entrepreneurs presents an ideal technology platform with more than 450 specialised exhibitors. 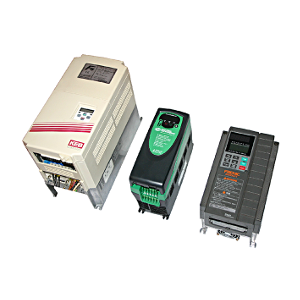 Exhibited items will cover the full range of the industry, from metal processing machinery to process control & processing technologies, automation, tools & peripheral devices, SW, element parts, etc. More than 600 exhibitors from 30 nations will present their innovations and solutions in the field of grinding technology in Augsburg. 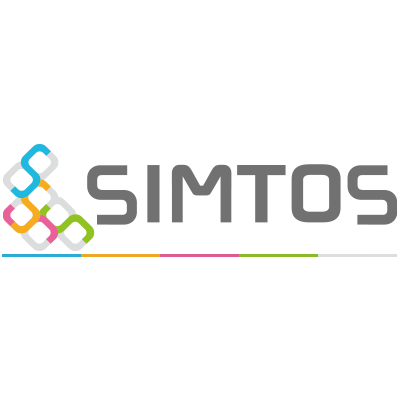 Industry 4.0 topics and electromobility are a particular focus of the exhibitors. 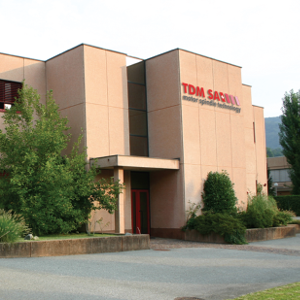 Situated near Lugano, Canton Ticino, Switzerland, TDM SA is a company specialized in the design and production of high frequency motor spindles.Strategic elements for the organisation are innovation and flexibility. 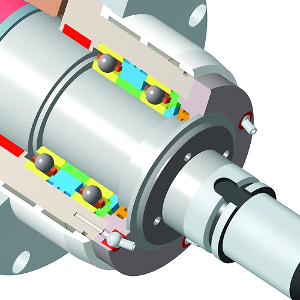 TDM spindles are used on tool machinery for the production of components for the automobile, aerospace and watch making industries. Innovation is oriented according to request from the various market sectors. 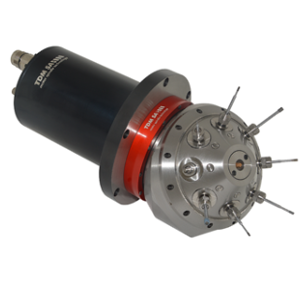 We provide powerful high speed motor spindles for aeronautics as well as spindles used for high precision work in the manufacture of watch components. 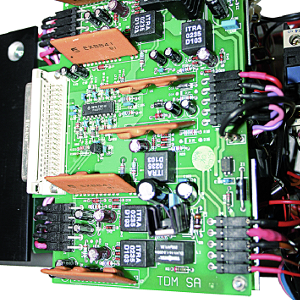 For TDM, flexibility means a fast and professional reaction to customer requests, also for customised solutions (prototypes). This is possible thanks to a half century of experience in precision engineering and the manufacture of all components and motors in-house.